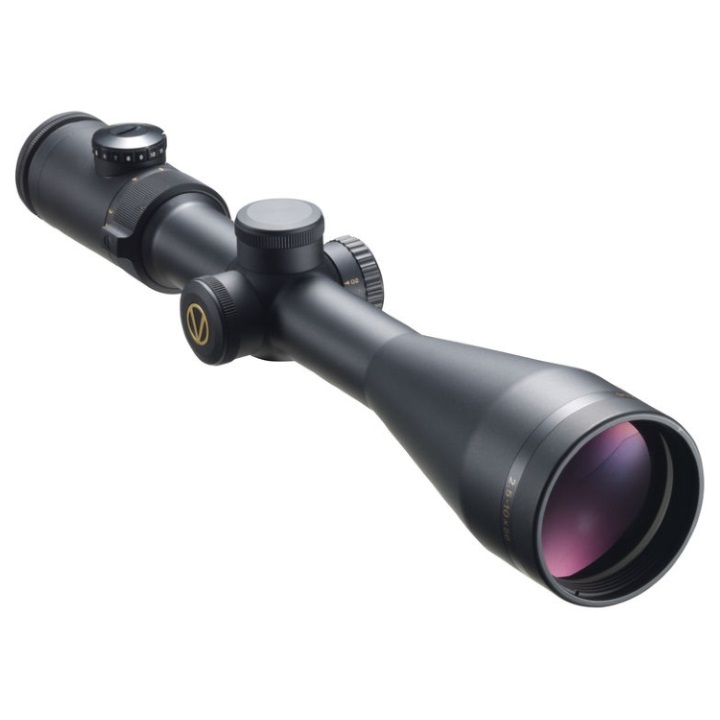 Vixen Optics' 2.5-10x56 V-II Riflescope sets standards in precision, quality, and durability. Its 4x optical system has fully multi-coated elements that deliver bright, crisp, and vivid images with reduced glare. The second focal plane contains a glass-etched German #4 illuminated reticle that will empower you with laser-sharp aiming capability. 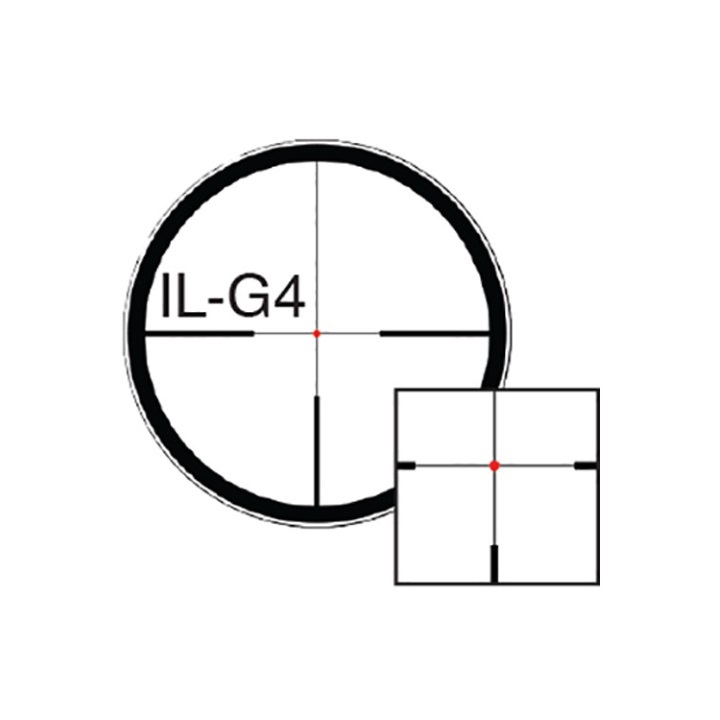 This reticle offers a German #4 pattern, consisting of three posts, a thin crosshair, and an illuminated target dot.To account for the effects introduced by ballistics and winds, the scope offers windage and elevations adjustments with 1/4 MOA clicks and 50 MOA ranges. To deliver durability and strength, the housing is made of high-quality aluminum alloy and features a single-piece 30mm maintube. It is purged with nitrogen and sealed to be fogproof and waterproof. Other highlights are its fast focus eyepiece with a low-profile zoom lever and capped finger-operated windage and elevation turrets.